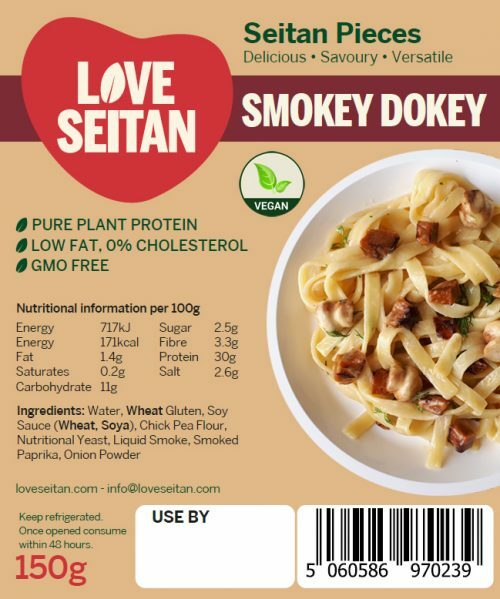 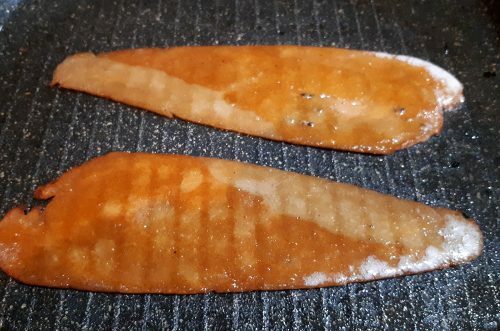 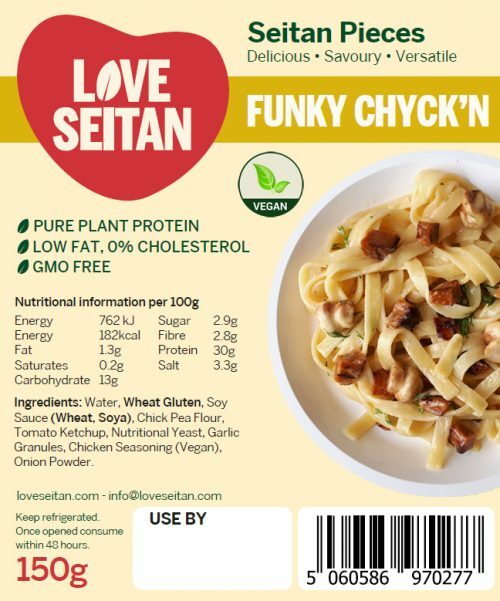 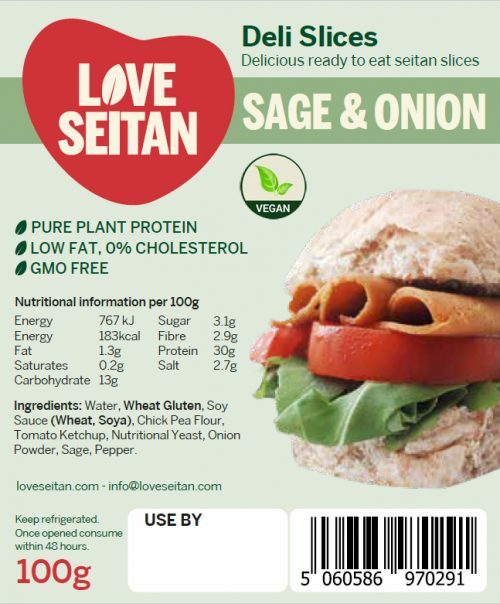 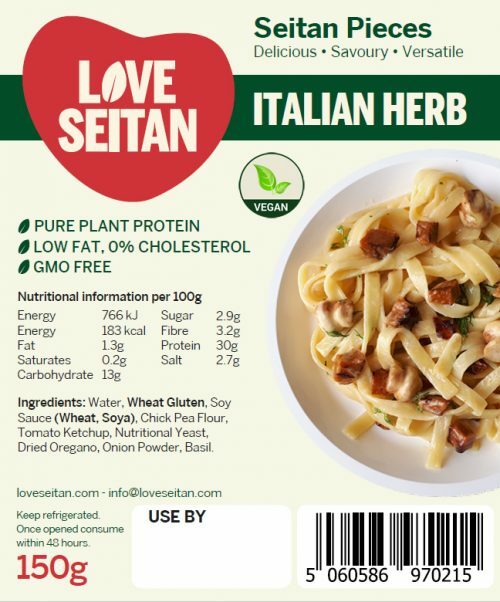 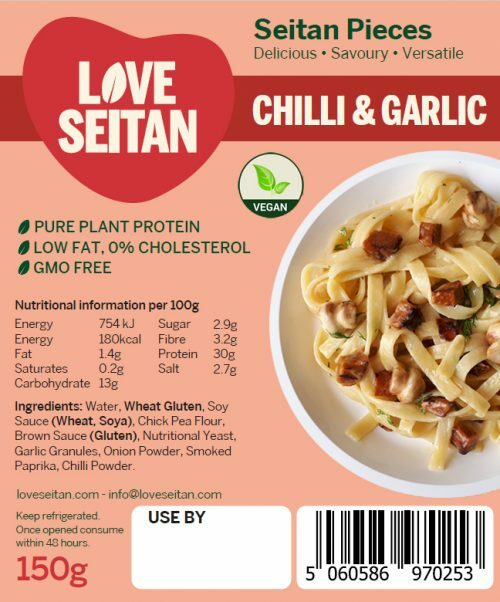 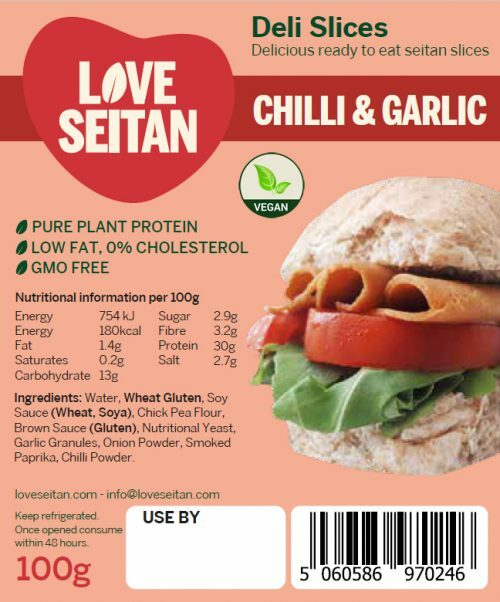 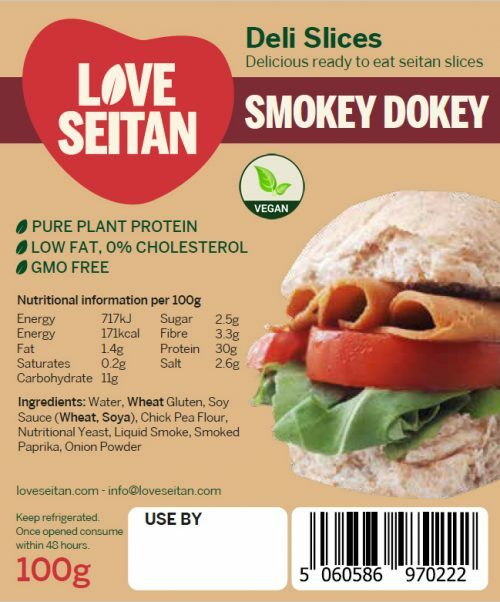 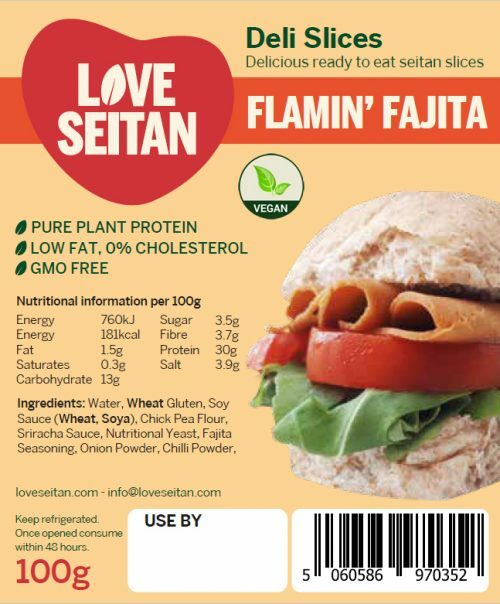 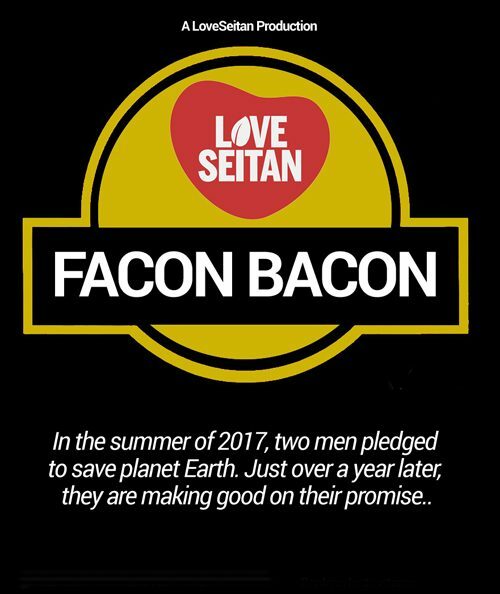 Seitan is quite simply a protein rich food, often compared to meat, but made from plants so is suitable for vegans and vegetarians. 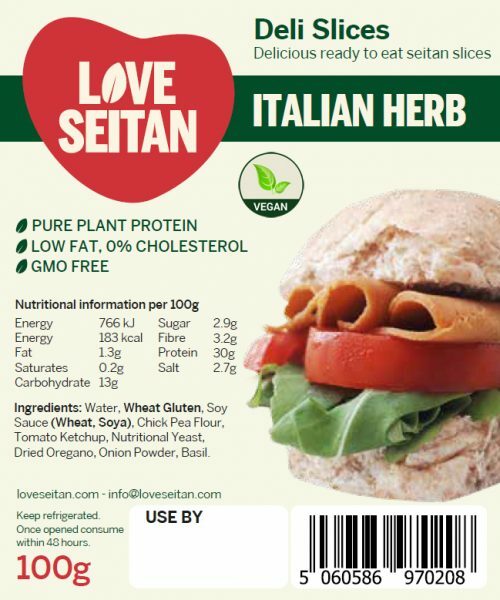 It has a firmer texture than other similar products such as tofu and tempeh. 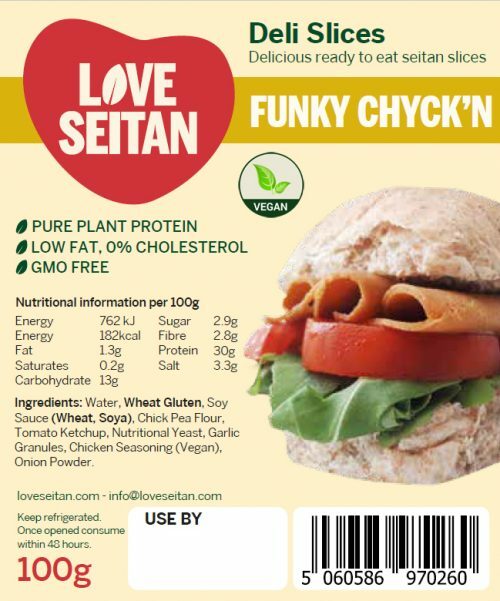 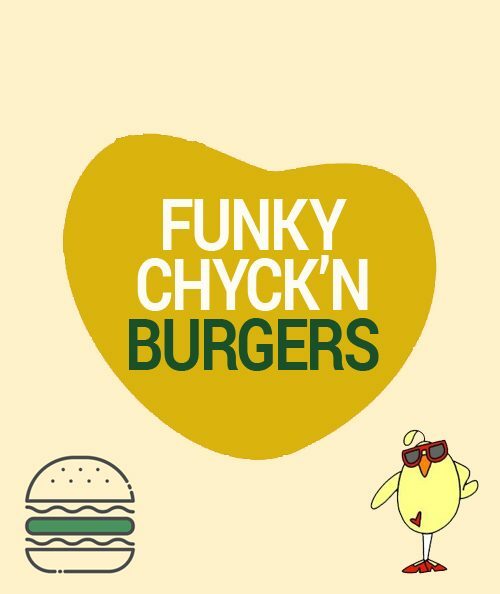 Our Seitan also comes in a number of different flavours.